Angelo’s sauces are made with quality ingredients including rich tomatoes and fresh herbs, and come in traditional recipe Napoletana and Bolognese. One tub of frozen sauce goes perfectly with any 500 gram packet of pasta and is your easy-meal solution for the family. 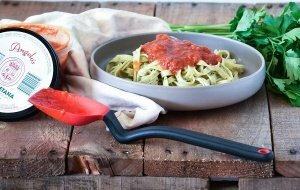 Angelo’s sauces can be enjoyed simply by heating and serving with your favourite pasta. But… did you know you can use these sauces in many other ways? 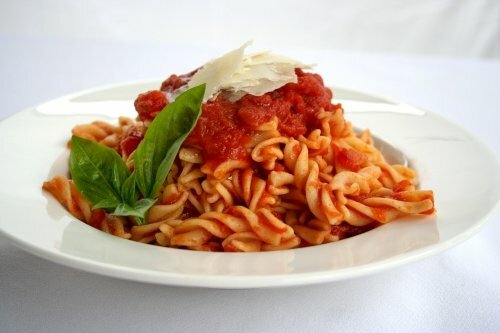 An Angelo’s family favourite is to add finely chopped mushrooms or peas to the Bolognese sauce. Another favourite is to blanch Silverbeet, then chop it up really finely and add it to the Bolognese sauce with finely chopped mushrooms….it’s SUPER delicious! 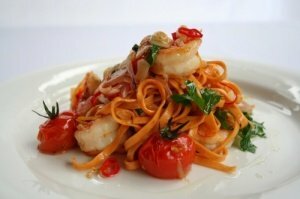 Why not try adding chilli, bacon, zucchini, seafood or just a dash of cream to the Napoletana sauce. 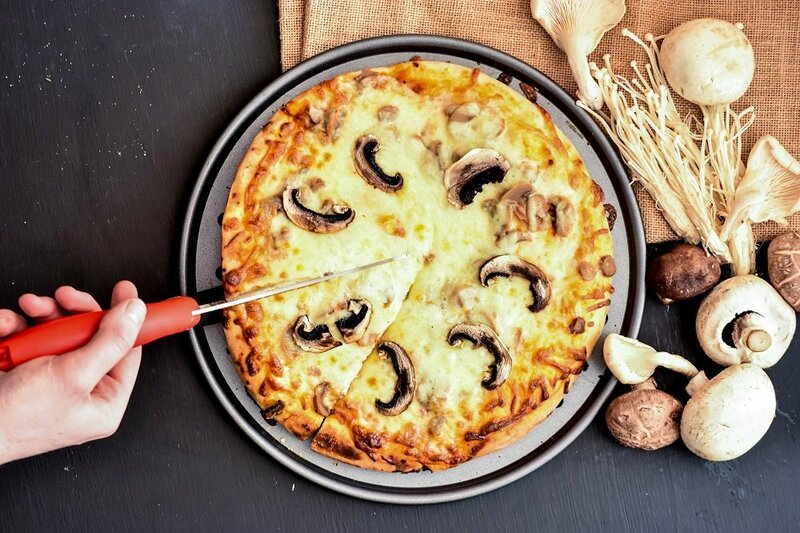 The Angelo’s Napoletana sauce can also be used on pizza bases and this gives a much fuller and richer flavour to your pizza. Italian meets mexican when using these sauces for your favourite taco or nacho recipe. The perfect throw-together meal at the end of a busy day. The real question is, in which order do you layer your taco’s… cheese on the bottom, or cheese on the top!? Pour the Napoletana or Bolognese sauce into ice cube trays and freeze. Put the frozen cubes into a zip lock bag and store in the freezer. 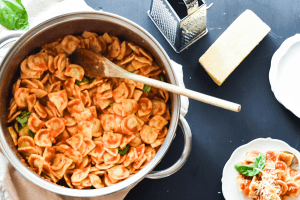 Now, you’re ready to grab a block and stir it through some cooked pasta for a quick and easy meal the kids will love. Perfect for toddlers! These are just some ideas. How do you use your Angelo’s sauces?